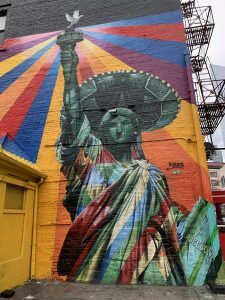 As an international student, I want to make the most of my stay in New York. And even in winter, when the longest trip I usually make is crossing the street from Vanderbilt to Furman, I cannot resist the temptation of discovering new places around New York City. Here are my top five fun activities I did this winter, which you can do too! Skating is a winter must. You may be a professional skater or seeing an ice rink for the first time in your life. 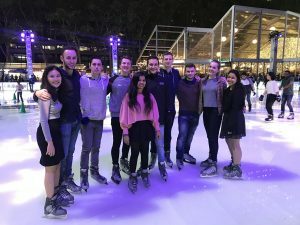 In any event, skating in Bryant Park is definitely a must-do in NYC! Skating with friends is even better: someone will be teaching you how to do it, someone will be laughing at your failures, and someone will be taking pictures of you all, because they’re afraid to step out on the ice. Whatever your role, it will be a lot of fun. Just don’t forget your gloves and a warm scarf! If you can’t finish all that international cuisine, your classmates will be happy to help out. 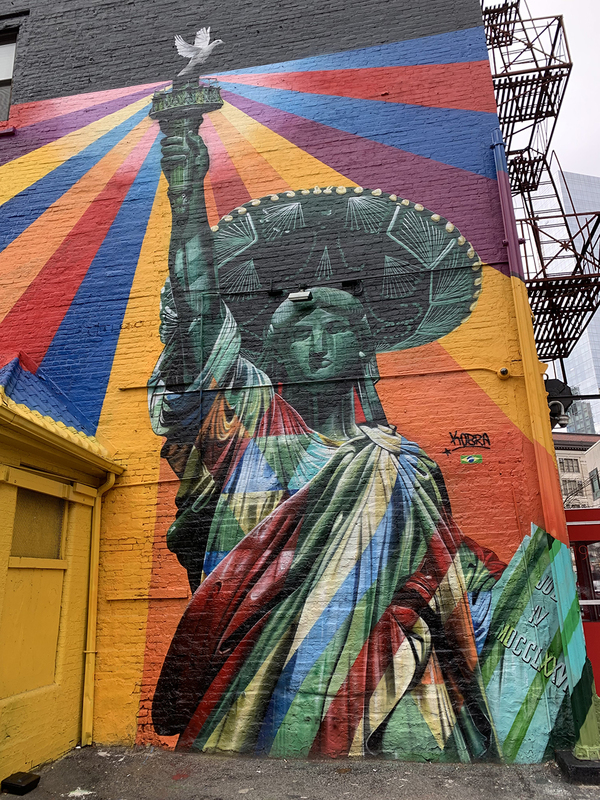 New York is filled with people representing different cultures. Therefore, you can try a lot of delicious and very special food here. Borsch, vareniki, and holubtsi…do these sound familiar to you? 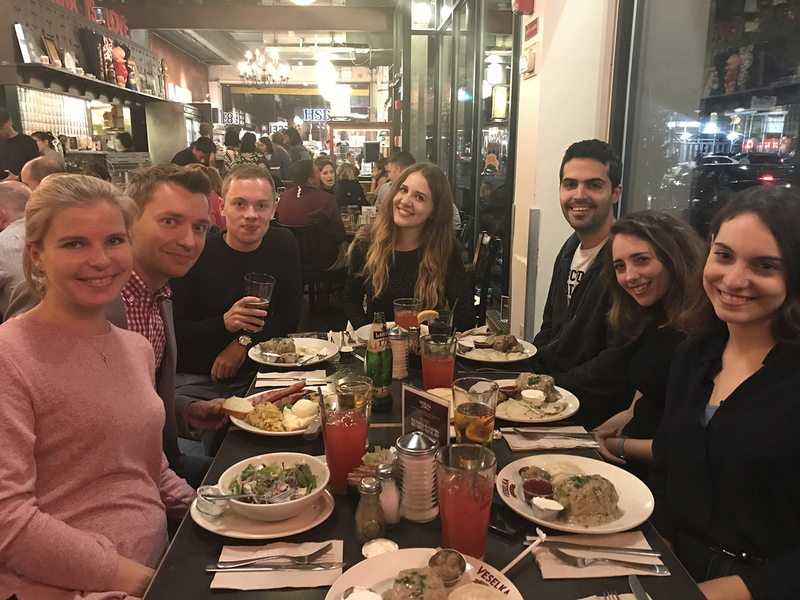 If not, you should definitely try some Ukrainian food (and there are many nice restaurants within walking distance of NYU Law). There are also Indonesian, Lebanese, Israeli, and other types of cuisine for even the most sophisticated taste just around the corner. 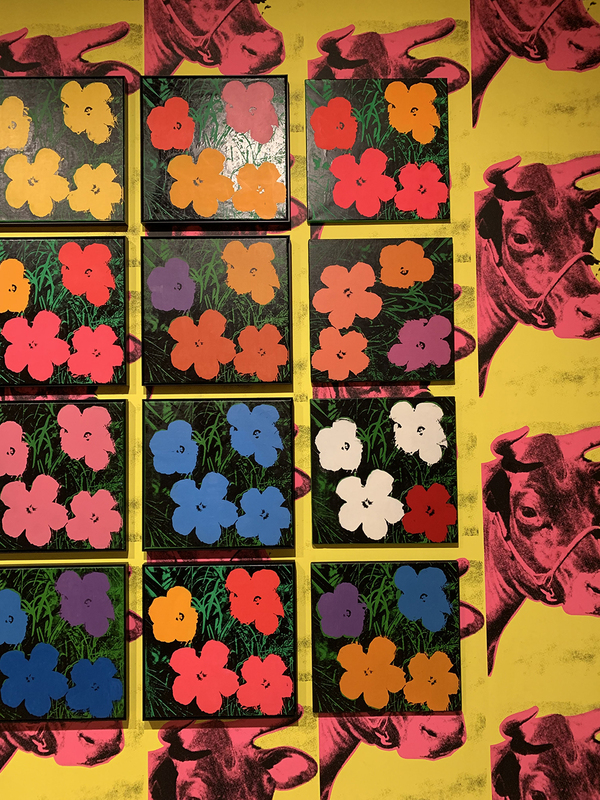 Andy Warhol’s “Flowers” bloom even in winter. No, it’s not a person. It’s a museum of American art! The Metropolitan Museum of Art (aka the Met) may be the most popular place for art lovers, with its huge art collections from all times since antiquity and from various places around the world, but what you see at the Whitney Museum you may not see anywhere else. Its permanent collection comprises paintings, sculptures, and photographs by artists who lived and worked in the first half of the 20th century. But what excited me the most was a temporary exhibit presenting videos of and artwork by living artists, supplemented by various audiovisual effects. Tourist tip: you can visit the Whitney for free every Friday from 7:00 to 10:00 p.m.
Time for a little night music. 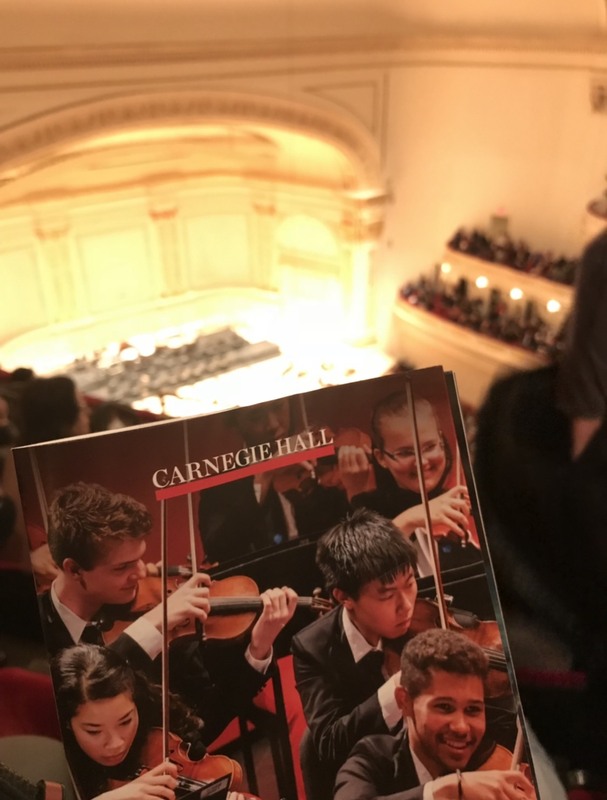 Whether you are a classical music fan or prefer more modern styles like jazz or pop, you can find something you like at Carnegie Hall. Apart from the music, you can enjoy the beautiful architecture and interior decoration. The hall was built in the late 19th century and still retains the spirit of that era. Another great thing: you can find discounted concert tickets through NYU Box Office! There’s always a new perspective to find in Greenwich Village. Finally, don’t miss your chance to see new places in the neighborhood when the weather is nice. Who knows? Maybe you’ll randomly run into a masterpiece left by a street artist on one of the walls just around the corner. Enjoy the rest of your winter, and remember that spring is close! This entry was written by Olena Botshteyn LLM '19 and posted on February 04, 2019.